Express Electronics is a Guam-based corporation working on high-profile government project across Pacific Region. Due to limited local development resources they had to subcontract the actual development. As constantly happens they were unlucky to find a good outsourcing company until they found us. We were contracted to fix a live installation of Border Management system used for tracking all passengers and goods crossing a country border. The project was a disaster when we came. Numerous crashes during a day, errors in calculating fees and things like this. Meantime, the system was actively used and there was once central office as well as 4 remote locations with bad Internet. In two months we were able to fix major problems as well as partly rewrite most problematic parts of the project. Then we improved it eventually from there. 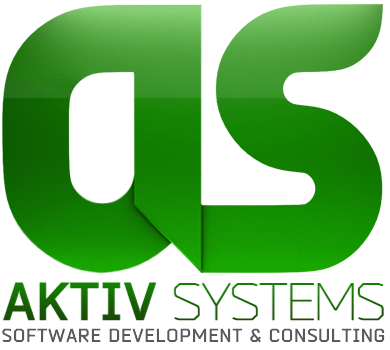 Due to our success the client was able to sell the system to two other countries and won contracts for other software systems we developed.